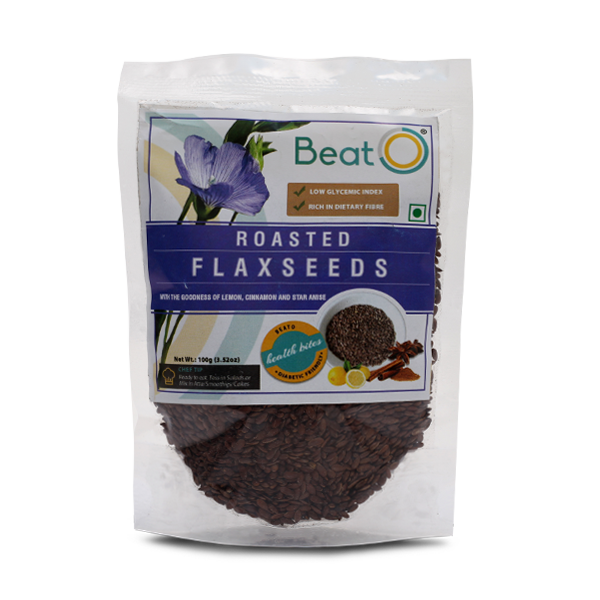 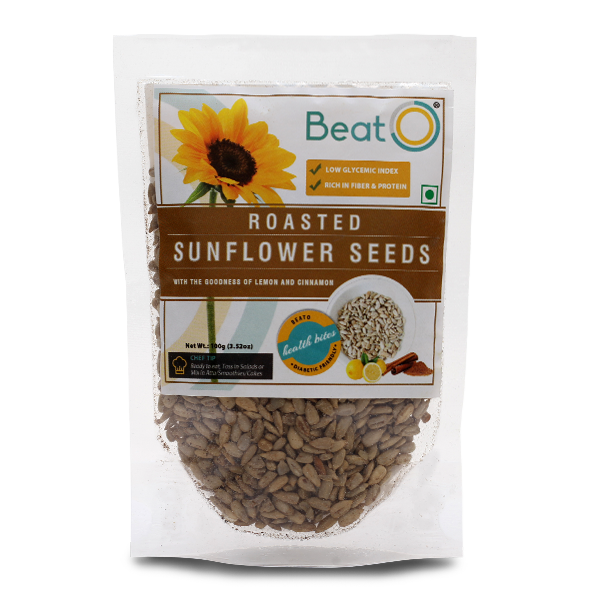 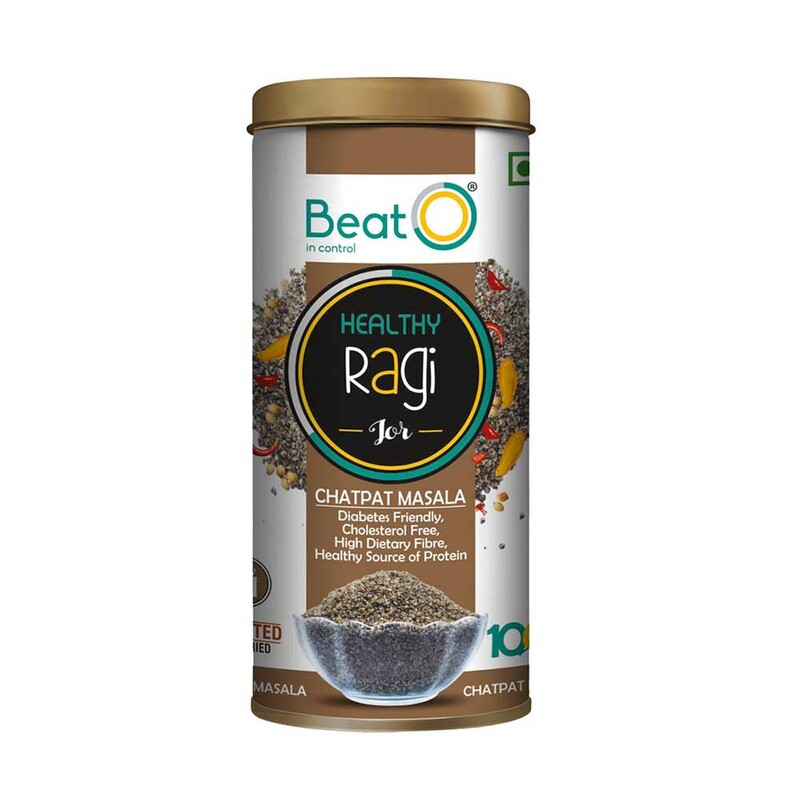 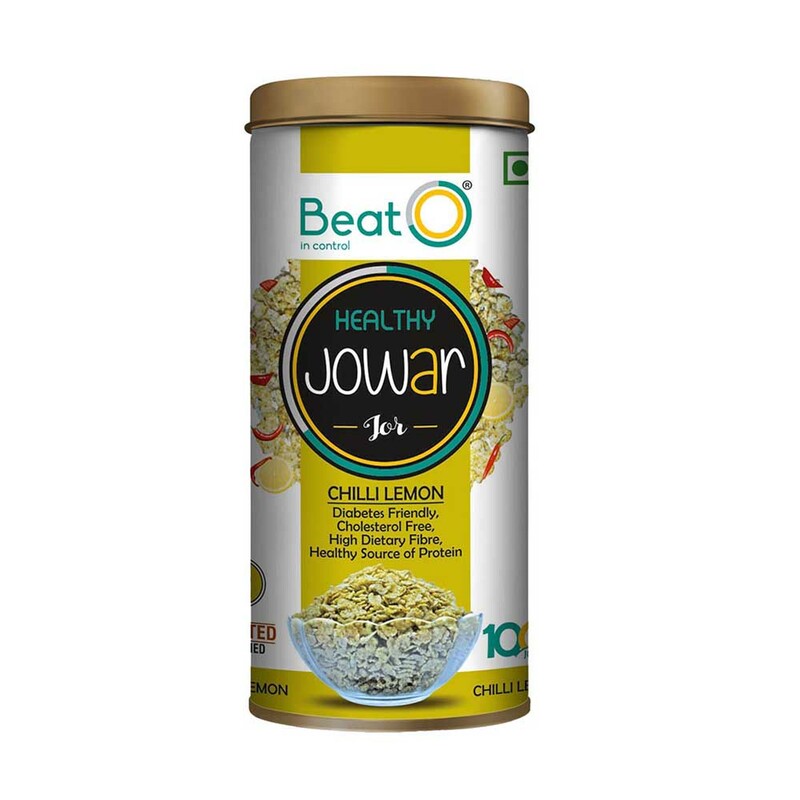 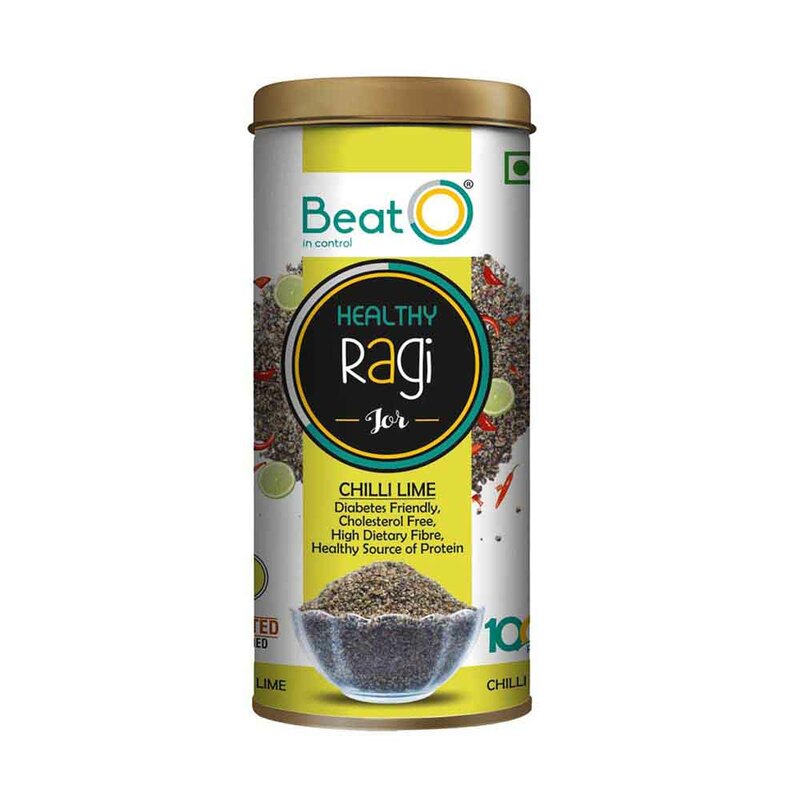 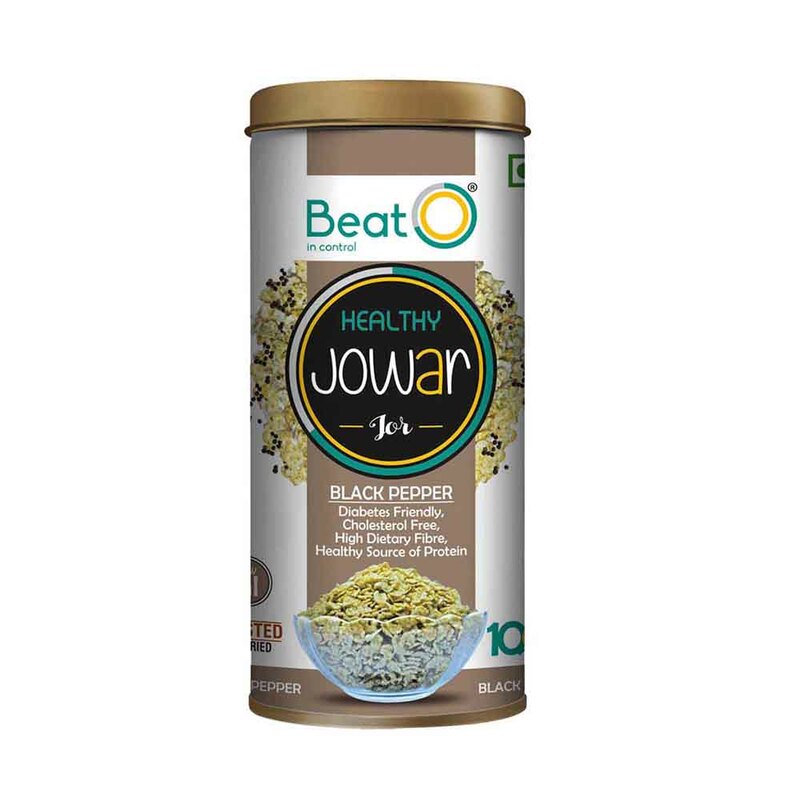 Regulates blood sugar due to high fibre and low glycemic index. 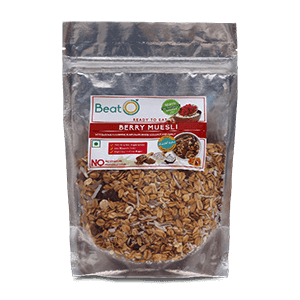 Being heart-healthy, it also lowers cholesterol. 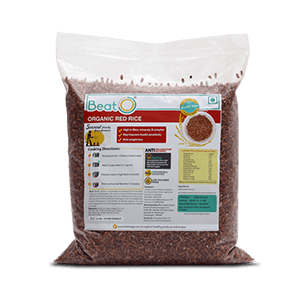 It makes you feel full for longer and helps with weight management. 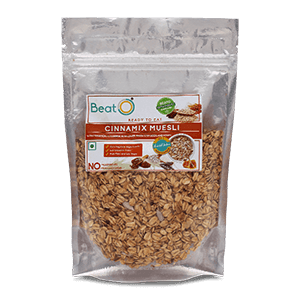 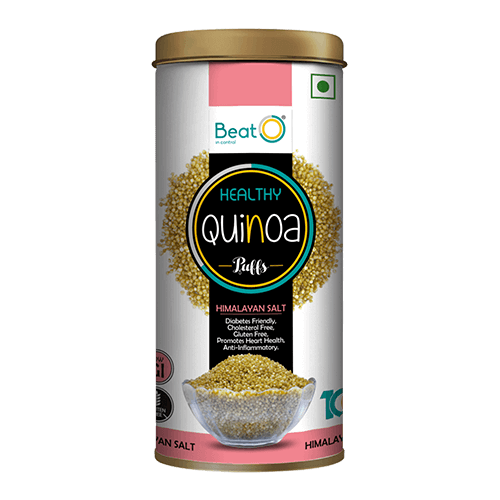 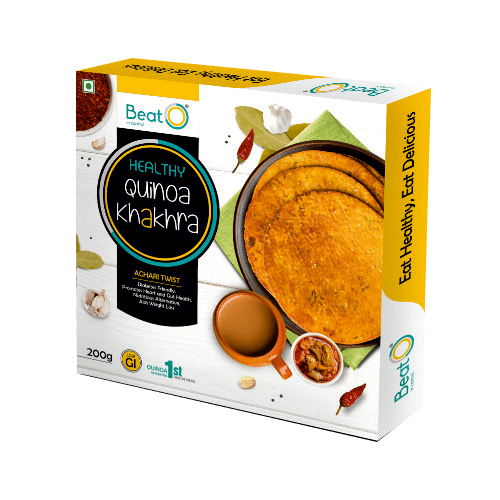 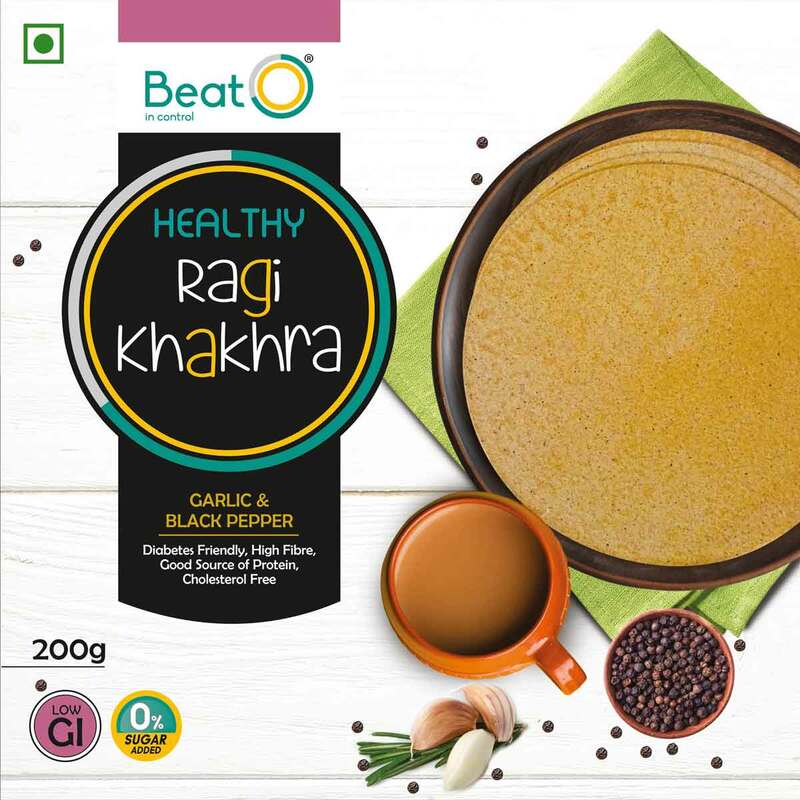 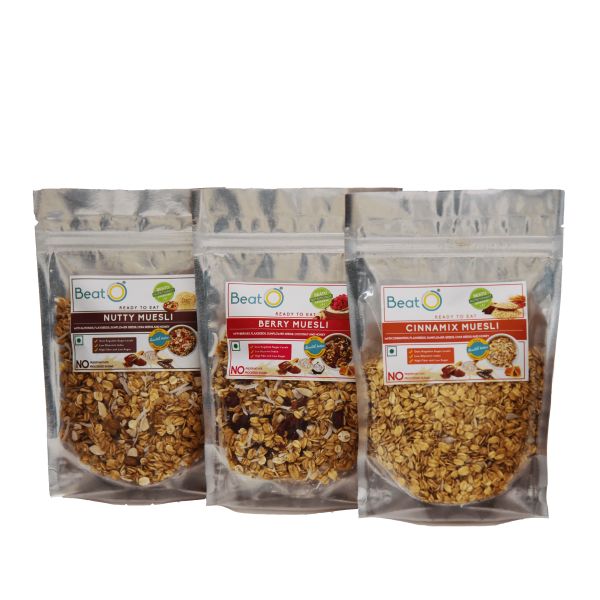 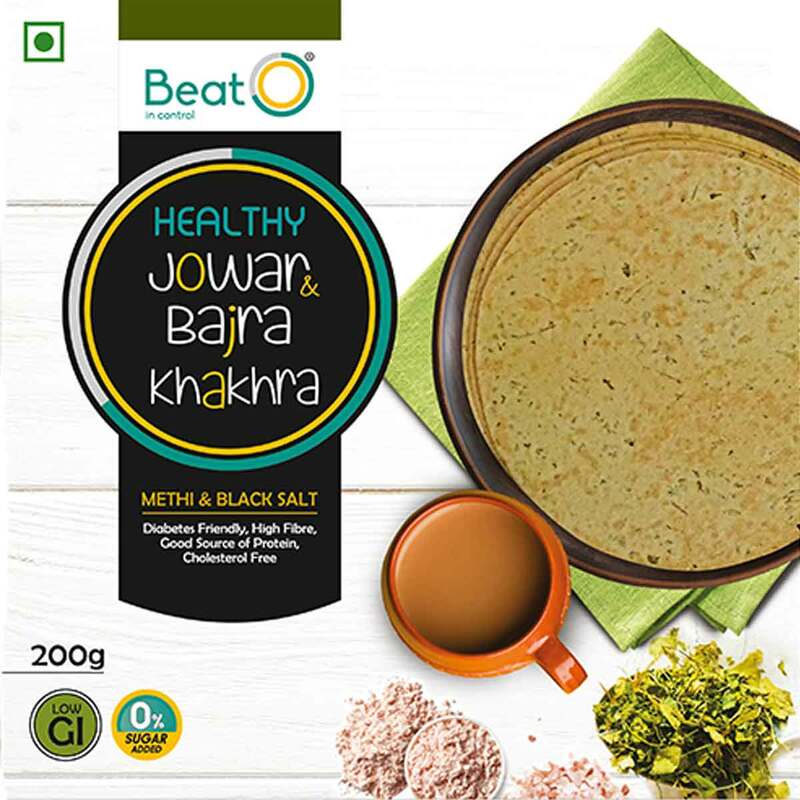 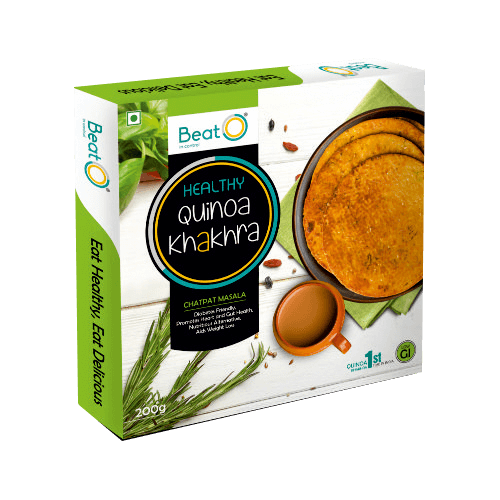 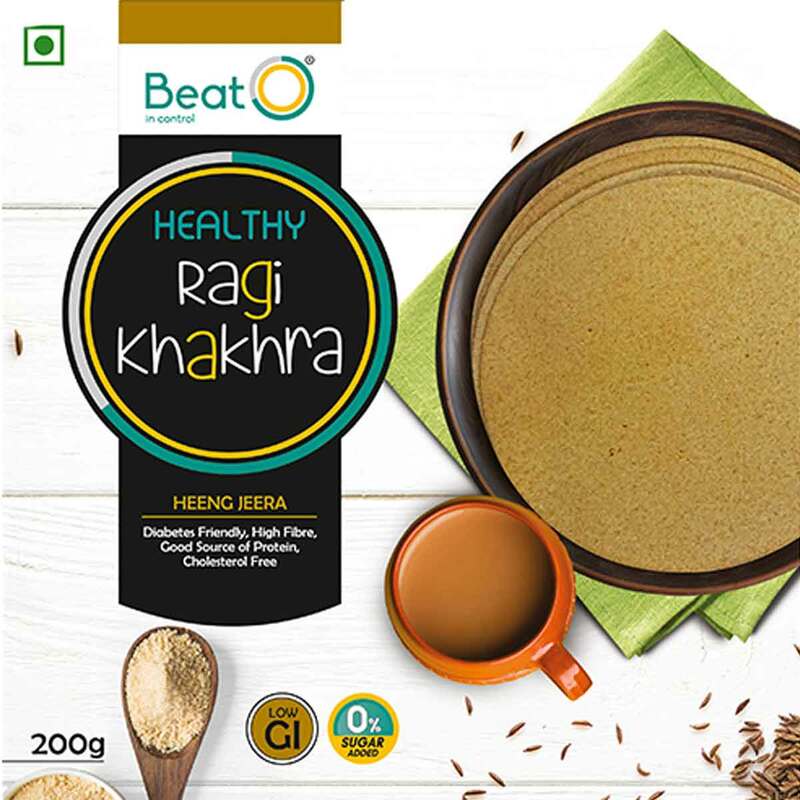 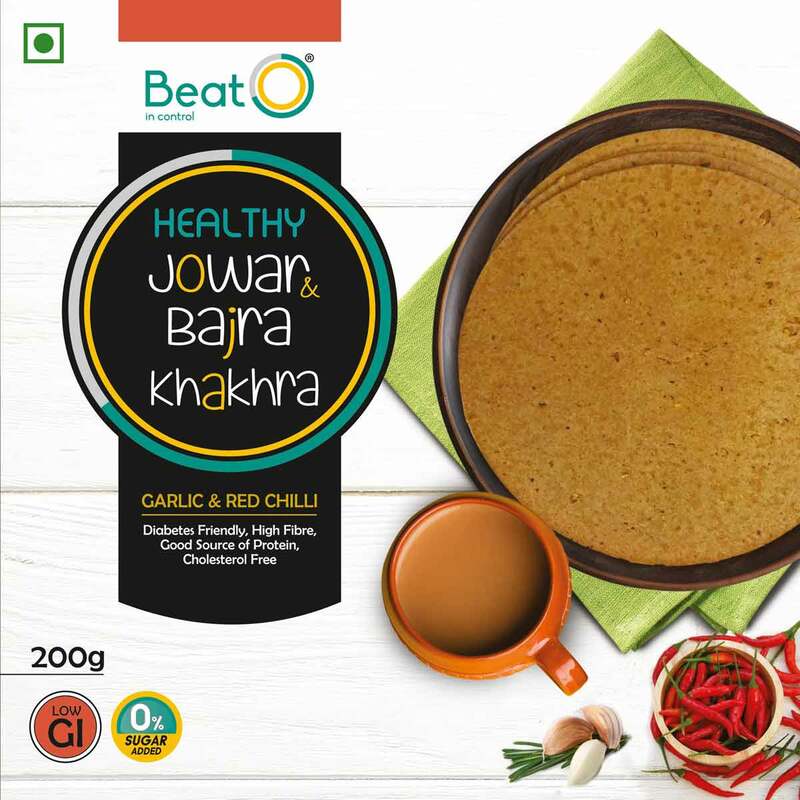 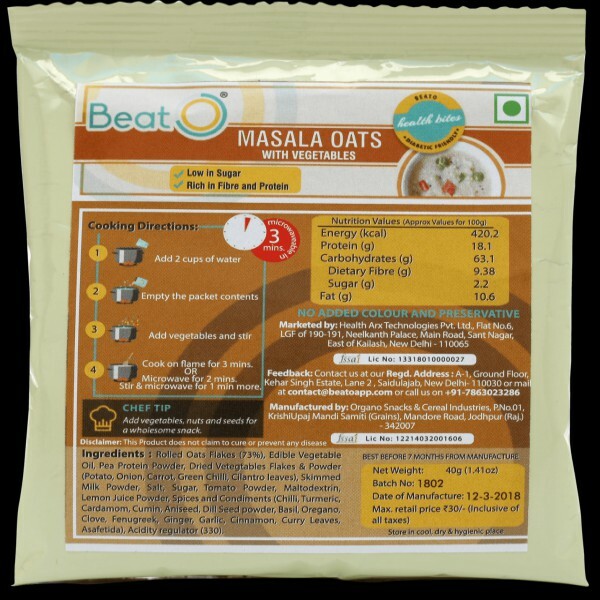 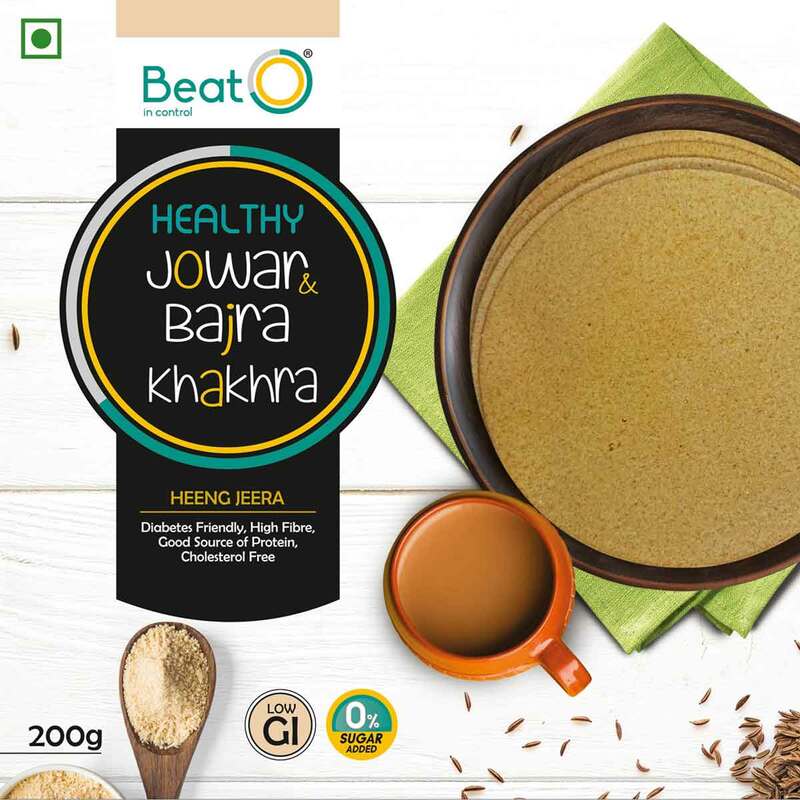 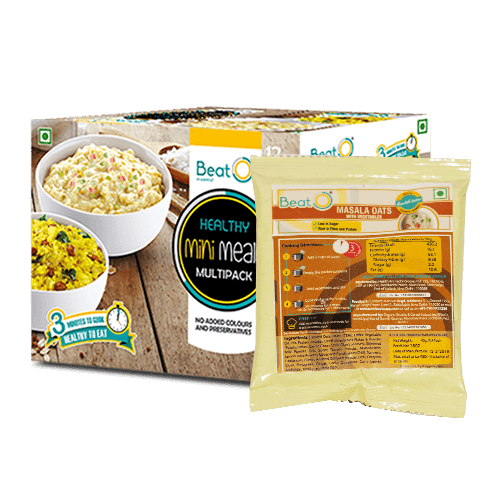 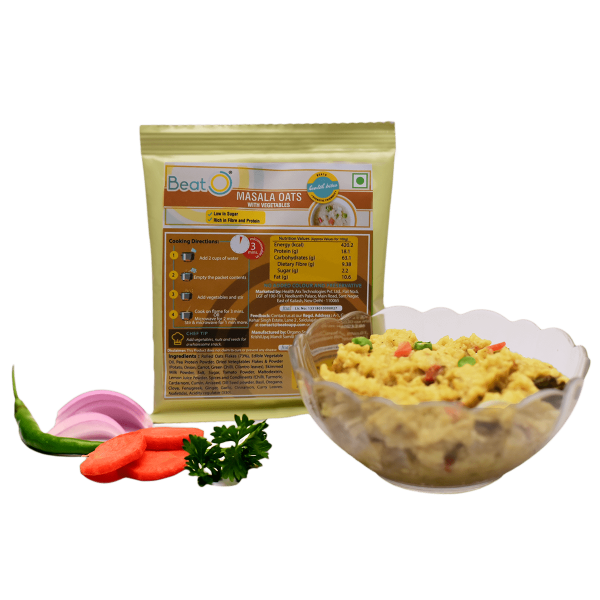 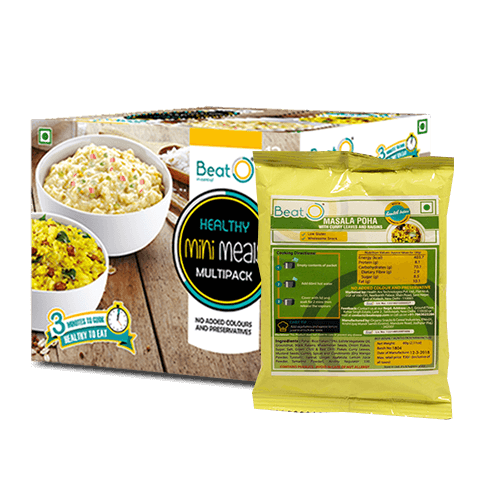 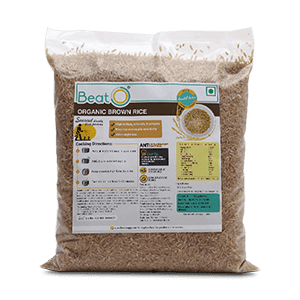 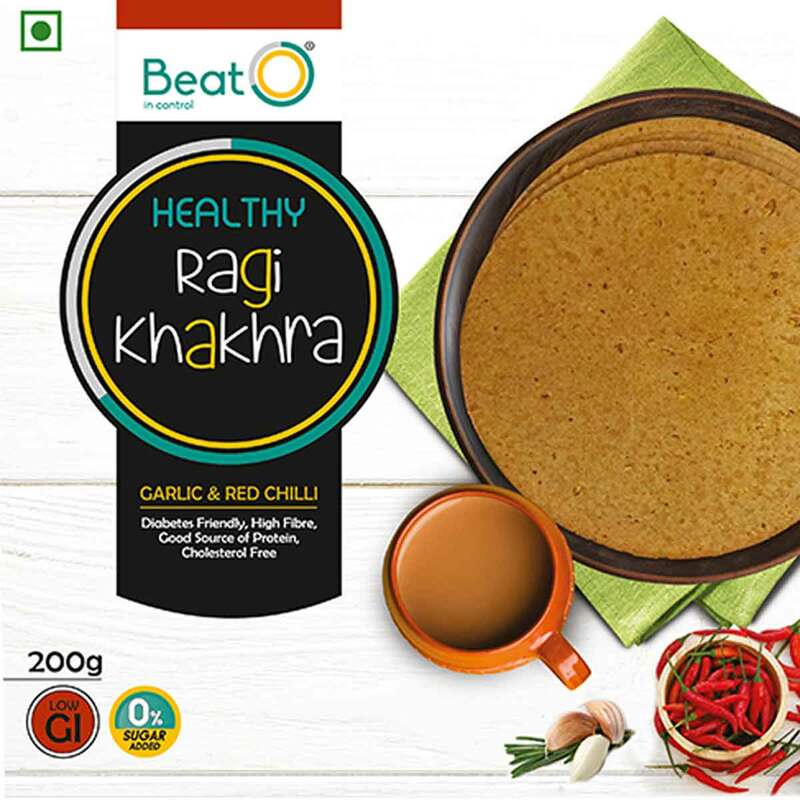 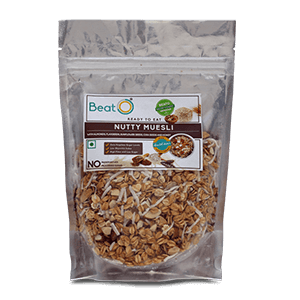 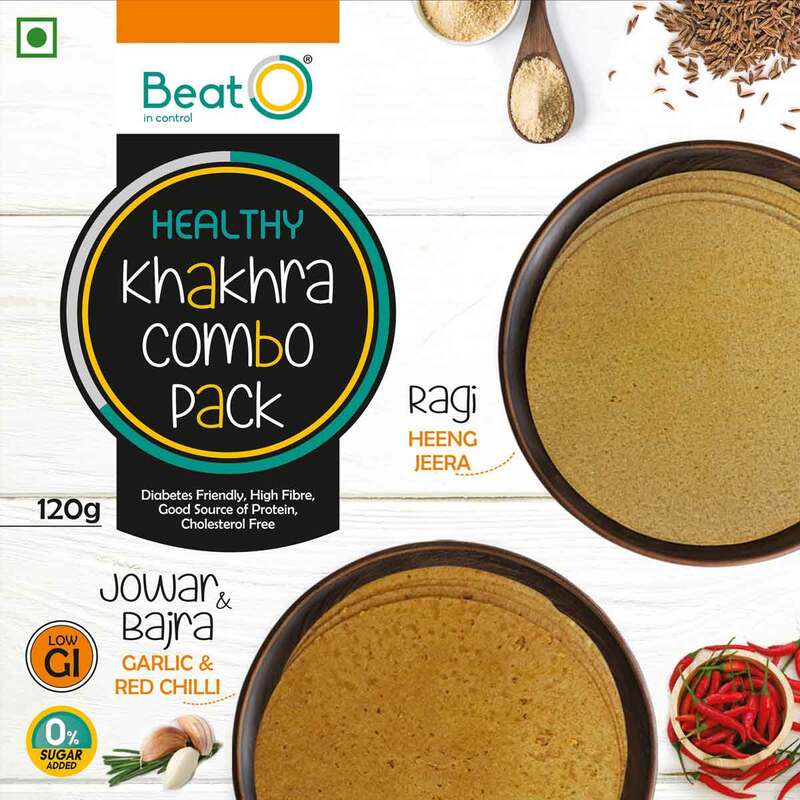 Health with a twist of Masala flavour, BeatO Masala Oats are perfect to spice up your daily diabetic diet, while retaining the health benefits of oats.